Unlike most people (I’m assuming) this is basically how I pick all my books, so you’ll have to bear with me here… I’m going to list 5 that were good choices and 5 that I felt were bad choices for me (that doesn’t mean they aren’t good books). 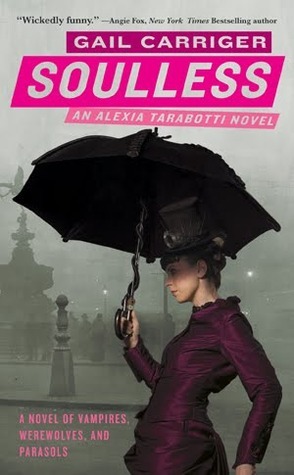 Soulless (Parasol Protectorate, #1) by Gail Carriger – I honestly have no idea how I found this series. I’m sure I found it right around the time I started reading steampunk. The whole genre was something new for me, and I was willing to try just about anything that caught my interest. I liked this one for the cover, but also because it kind of crossed over into the paranormal fantasy genre that I was reading at the time. It had a little bit of romance, some fun characters, and appealed to my interest in alternate history. The description on the cover of this book is what really won me over. It just sounded so interesting, even though I very rarely ever read anything from the non-fiction section. It’s probably because at heart I’m someone who can’t stand injustice, especially when it is against marginalized populations. I wanted to know more about this woman and her family, and how the medical world had used and abused them for years before finally fessing up. It was also really cool to see journalism and social work combined to make a difference. 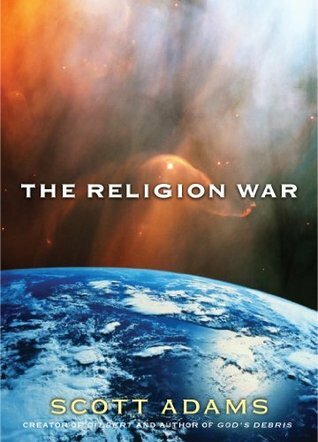 The Religion War by Scott Adams – The cover of this book was the first thing that caught my attention, but then I read the back of the book and was sure I would enjoy it. I find theological debates incredibly interesting, and I love learning about the different religions that people follow. As someone who doesn’t have a particular faith path, I’m just so curious about how people interpret their beliefs. This book is obviously viewing religion in a more negative way, but it presents some interesting ideas about how we could overcome our differences if we would just take the time to listen to each other. Mechanique: A Tale of the Circus Tresaulti by Genevieve Valentine – Anyone who has been following this blog for a while has seen me mention this book. It was a pure case of cover-love that set in motion a desire for more from this author. I kept eyeing this book as I passed it at the store and finally caved because it was just SO PRETTY! I definitely wasn’t disappointed with my purchase. The characters were unique, the plot was different from anything else I had read, and there was a twist at the end that really caught me off guard. I wish I could get more copies of this book in my store, but I also kind of want to keep such a treasure all to myself. There was a short time where I was addicted to reading anything that reminded me of Dan Brown. 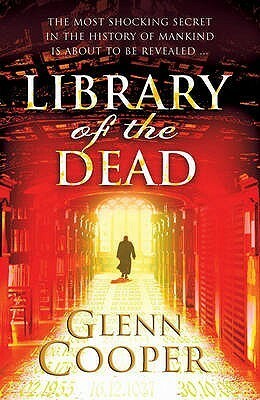 I found all these authors who were writing historical mystery thrillers, but Glenn Cooper is a hidden gem. The first two books in this series were really good, but I ended up never reading the last book because it felt like the series was over for me. The second book ended exactly where I wanted it to and I didn’t want to ruin my love for them by reading a book that looked like it was going to destroy all the good parts. Is that silly? 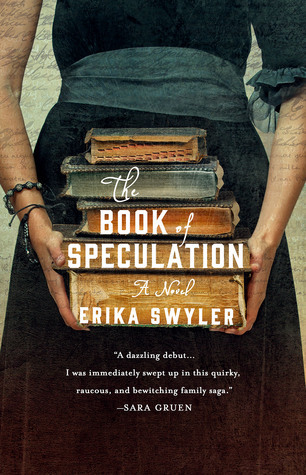 The Book of Speculation by Erika Swyler – I saw this book on NetGalley and was sure I would like it just based on the title alone. You would think I would have learned my lesson by now, right? Anyway, the premise seemed like something I would enjoy, but I barely got through the first chapter before I found myself thinking “this isn’t for me”. I had just finished Church of Marvels and it was feeling a little too similar for my liking. I might have to give this one another try when I’m feeling up to it, but for now I think I’ll just have to let it go. 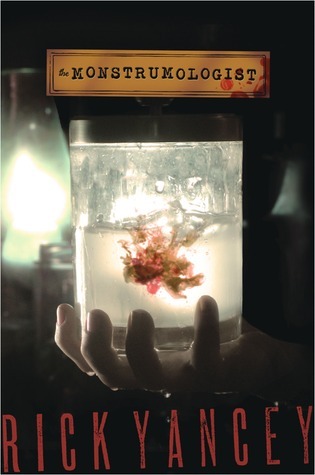 The Monstrumologist (The Monstrumologist, #1) by Rick Yancey – I really just liked the title of this book, but the back of it convinced me that I should read it. Of course, as soon as I started reading I realized that it wasn’t a book that I would like. It was so gory and hit on all the things that make me feel icky when reading horror novels, so I gave up after only a couple chapters. I’m sure this would be a great read for someone who likes books like that, but I was too creeped out to continue. 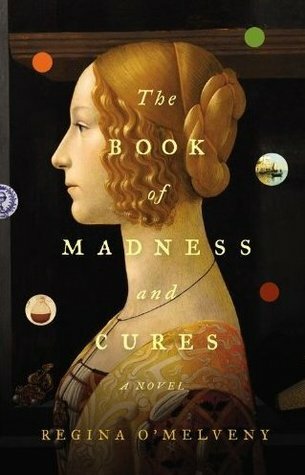 The Book of Madness and Cures by Regina O’Melveny – This book would be really interesting for someone who likes long historical family drama in their books, but sadly, that is not me. 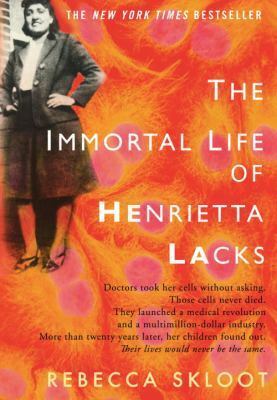 I was hoping for a book that focused on early medical knowledge, and instead I got the story about a girl carrying a book around while she moved around from place to place. I think I was hoping for a historical thriller style of book and instead got something akin to a travel journal. 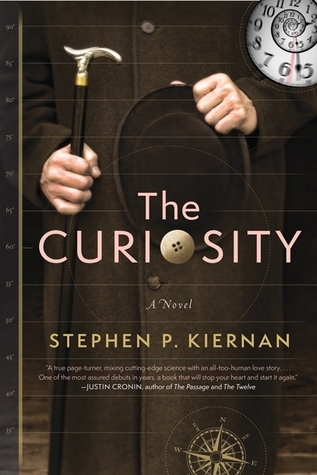 The Curiosity by Stephen P. Kiernan – I read so much of this book I probably should have just finished it, but I was getting so tired of the story and the characters. It was the cover that caught my attention first, and then the back made it sound like a cross between Dan Brown and James Rollins, making me think that it would be a great adventure. Instead most of the book is set inside a lab with hardly anything interesting every happening. I just couldn’t invest any more time into a book that I wasn’t enjoying at all. 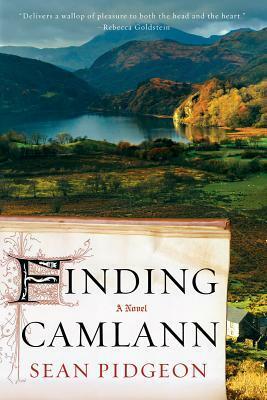 Finding Camlann by Sean Pidgeon – I read approximately half of this book before finally calling it quits. That doesn’t happen to me often. If I have invested that much time into a book I will usually try to finish it, even if it’s not that great. This one just couldn’t make the cut though. I tried and tried to find something in it that I enjoyed, but the story was just so all over the place and the characters entirely unlikeable. It became too much work to continue. I offered it to a coworker who thought she might like it and sadly she came back with the same review.